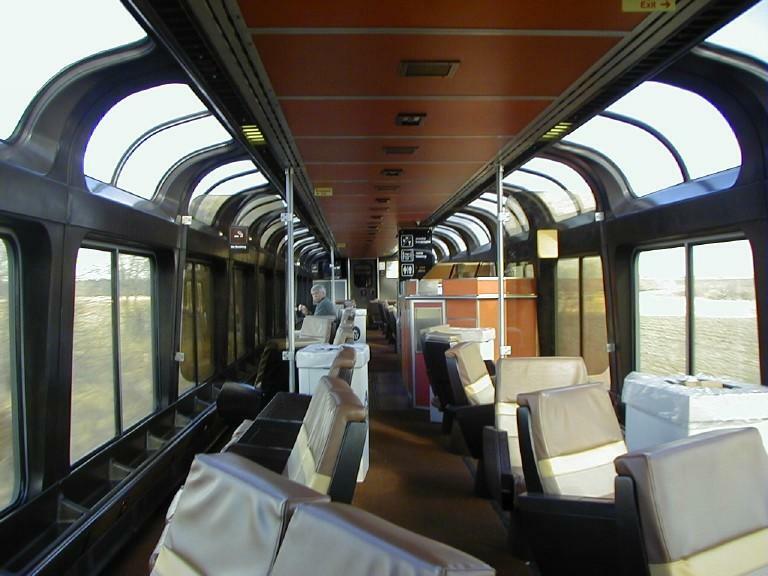 This summer, I took my first overnight train journey since 1946, riding the Sunset Limited from New Orleans to Los Angeles, spending two nights in the upper berth of a roomette. It won't be 70 years again; we're already booked for another next year. I've been a railfan for almost all my life; we frequently use trains while traveling in Europe, and I follow rail news avidly. So what was keeping me from ever taking one of the classic overnight sleeper trains? Mainly, fear of hours with nothing to do. Boy, was I wrong! As it turned out, life on the train has its own routines and fascinations. It wasn't just the varying scenery flashing by, or the pleasant meals: it was long conversations with people we met and shared meals with, and it was plenty of observation and speculation about other passengers. Almost like a small town on wheels. Although we live in New York, we picked the Sunset because of an article my wife read in the New York Times about how elements of Creole culture followed the rails to Los Angeles during the post-WW I Great Migration that took many more to Chicago and Detroit. That said, we didn't focus on the remnants of that migration during our few days in L.A., or our time in New Orleans before. In the 50s, the lounge car looked a bit different! The idea helped overcome my reluctance, and reports from our friend Jonathan L on his overnight experience sealed the deal. 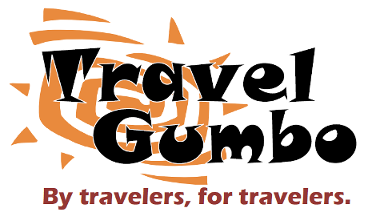 So, on a Wednesday morning, we found ourselves in a small crowd at New Orleans Union Passenger Terminal, waiting for our 9 am departure. Or not quite in a crowd; there's a separate lounge for sleeping-car passengers. 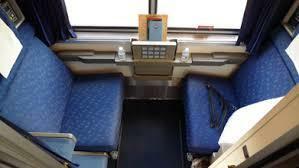 Roomette set up with two seats for daytime. 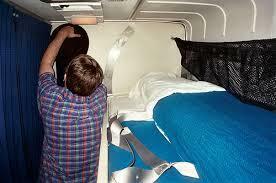 Below, the upper berth set up for sleeping. The straps are to keep you from rolling out while you sleep. Once on board, we were greeted by our host/attendant, who welcomed us, showed us our space, pointed out where we would always find coffee and juice, where the various other facilities were. We'd left our suitcase in a luggage area below, and had our two-day supplies in a small tote. First step, of course: plug in "the octopus" with all its chargers, etc. Don't leave home without it! 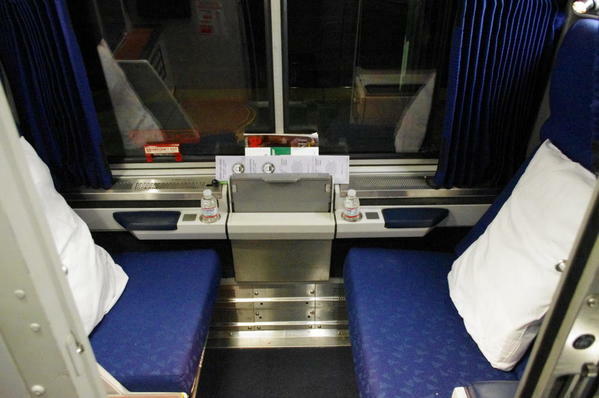 The Amtrak sleeper trains use 'Superliner' cars, which are double-deck; some of the best views are from the windows of the upper level, where our roomette was, as well as the observation car next door, fitted with huge windows and comfortable lounges. 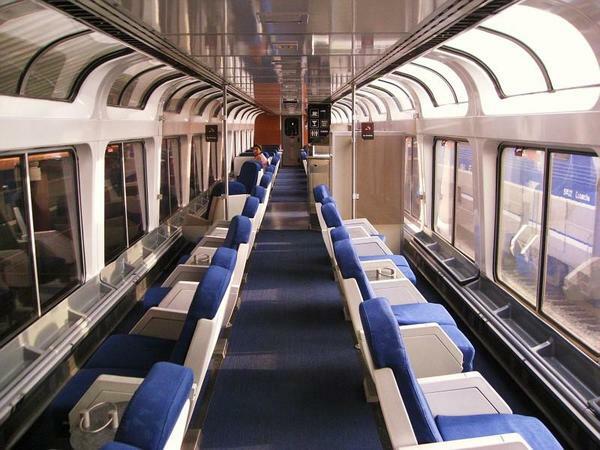 We spent a lot more time in the observation car than in our own. Despite the modern equipment, the train has a long history; it's the oldest named train in the U.S., running the main part of the route since 1894. Until Hurricane Katrina, it actually started in Orlando, not New Orleans; perhaps someday again. The picture above is from about 1910, when the train continued north from Los Angeles. 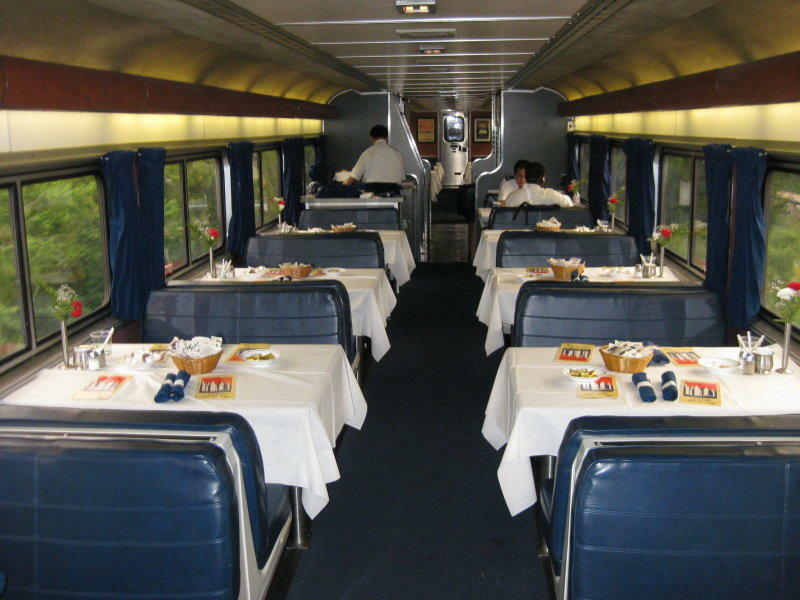 Meals are included with the sleeping car; coach passengers pay separately. I admit to having doubts in advance about the food; I've had enough experience with stale wrapped sandwiches and over-priced chips in regular Amtrak cafe cars to be prepared for the worst. But it was not to be: The food was actually quite pleasant, at least the equivalent of an average chain restaurant. Some is cooked fresh, some is prepared ahead and then heated. But nothing was bad at all! Seating is by tables of 4; the staff will find you companions if you're fewer than that. We lucked out; we got great companions, and shared the table for all the rest of the meals. Between meals, the scenery. On Day 1, as we moved across Louisiana and eastern Texas, we saw lots of sugar fields, lots of chemical plants, and lots of bridges, as well as small towns. There's something about passing through a small town on a train: it feels more intimate than on a highway, as if you're in backyards, rather than sidewalks. Sugar in the raw, above, country roads below. The train makes a number of stops to drop off and pick up passengers; not all of us were on tour; some were returning home from trips, some beginning them. We weren't all there for love of trains, either. We spent some time talking with a women taking her mother home to the northwest; her mother won't fly so they were taking the Sunset to Los Angeles to meet the Coast Starlight for the rest of the trip. At San Antonio, there's a two-hour and change stop in the middle of the night, partly for crew changeover, but mainly to pick up several cars from another long-distance train, the Texas Eagle, which starts in Chicago, and joins the Sunset for the run into Los Angeles. Our friends, and quite a few others, got off and toured parts of San Antonio, including the Alamo (although it's closed at night). We skipped the excursion in favor of turning in for the night. While we were at dinner, the attendant had turned the two facing seats into one bed, and dropped down the shelf-like upper berth (my space!) I'd been warned by Jonathan that it can seem claustrophobic, but that wasn't my problem. Waking up frequently when the train swayed was. I wonder whether there's less motion on the lower level of the train. On Day 2, the scenery was far less varied. 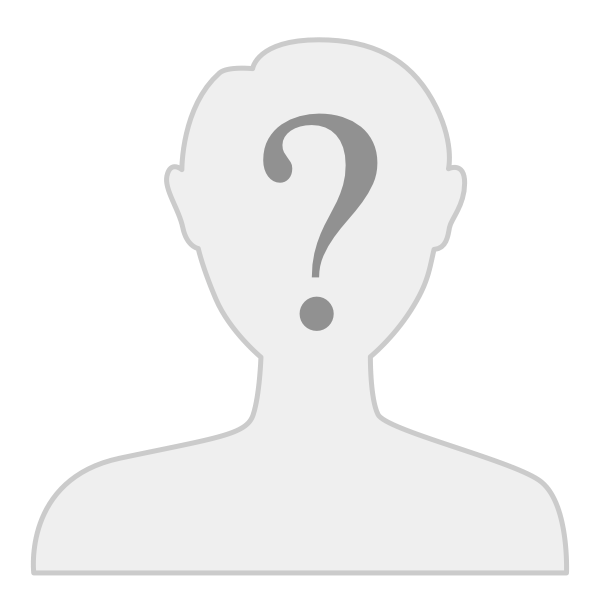 Flatter, scrubbier, and occasionally barrener (is that a word?) but with enough towns and features to keep my attention most of the time, although I also drowsed off at times, making up for the uneasy night. At El Paso we had our last major daylight stop, with time to wander off and look at the station, which was designed by Daniel Burnham, who was also the architect for Union Station in Washington and considered one of the greatest urban planners of his period. Sorry...but this station wasn't in that class! And then it was evening again, and time for bed. And then it was morning, and we found ourselves on the platform at Los Angeles Union Station well before dawn, with 2 hours to wait until we could pick up our rental car. Fortunately, there's a comfortable and secure waiting space for outbound passengers, and no one seemed to mind that we were inbound. 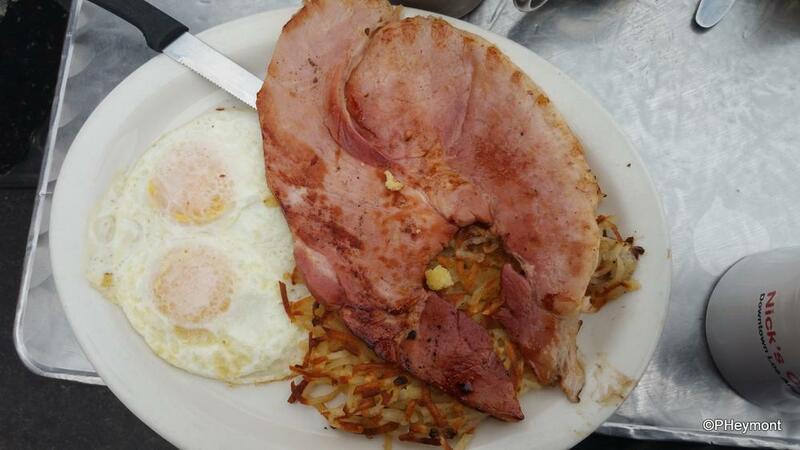 Not much food in the station, but once we got the car, Joan googled up some breakfast choices, and we were off to a nearby recommendation, Nick's Cafe, known to locals as "The Ham House." It's not hard to see why. So much, by the way, for my hesitation about overnight trains: we're already booked for the Coast Starlight next summer from Seattle to Los Angeles.